Times of rapid growth are especially exciting and challenging for new startups. 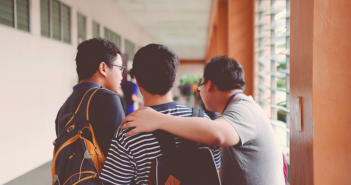 Obviously, it’s a signal that things are headed in the right direction—but it can also be a critical turning point that determines long-term success. Failing to keep up with a sudden increase in demand for your product or service can lead to an equally sudden downfall. 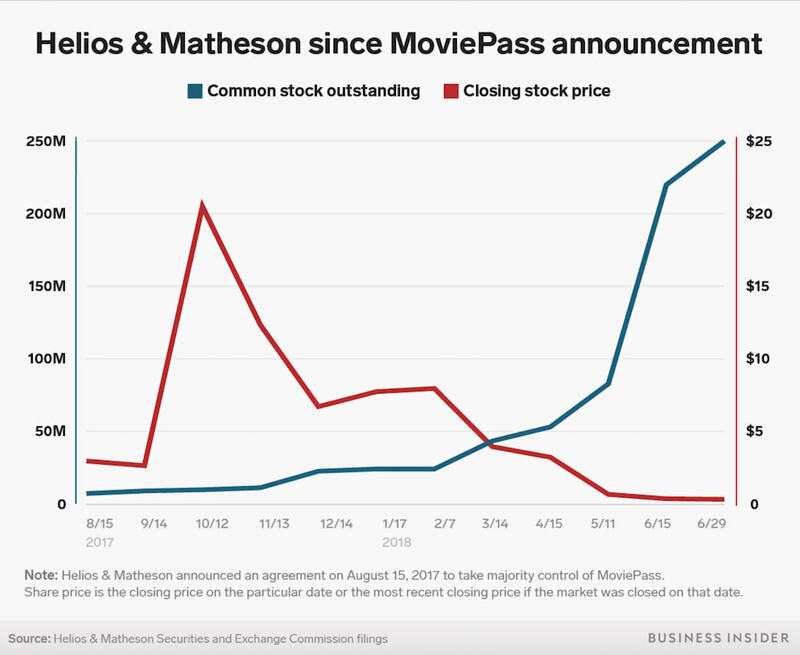 Take the recent example of the company MoviePass as a cautionary tale. The subscription service that allowed customers to watch as many movies at participating theaters as they wanted for the low price of $9.99 a month quickly gained notoriety (at the extraordinary rate of 4,000 percent in just four months). However, customers soon began to complain that they never received the physical card needed to use this subscription, along with other issues. Moviepass tried to re-evaluate their business model and were forced to change some of their initial key features–including a price increase and other service limitations. These changes caused a major backlash from customers. Sequentially, stock prices instantly crashed. While MoviePass’s fate is still up in the air, many experts predict that the business is simply not sustainable and will soon crumble. 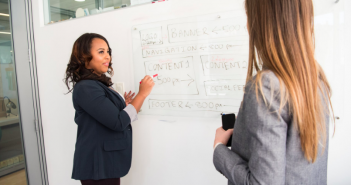 As your customer base continues to grow, your sales, marketing, and customer service departments will become inundated with a larger workload. If the right tools are not put into place, it could lead to delays in shipments, missed deadlines, or customer inquiries that slip through the cracks unnoticed. If this becomes a pattern, it could lead to bad branding and a flood of negative reviews that stop your growth dead in its tracks. Though your team’s workload may grow, the hours in the day will not. So as your business develops, invest in tools that can automate some of their tasks to save time. In times of exponential growth, you will likely need to hire new employees quickly. Using an automated recruiting system, for example, can save you an average of 14 hours per week by screening initial candidates so you don’t have to. 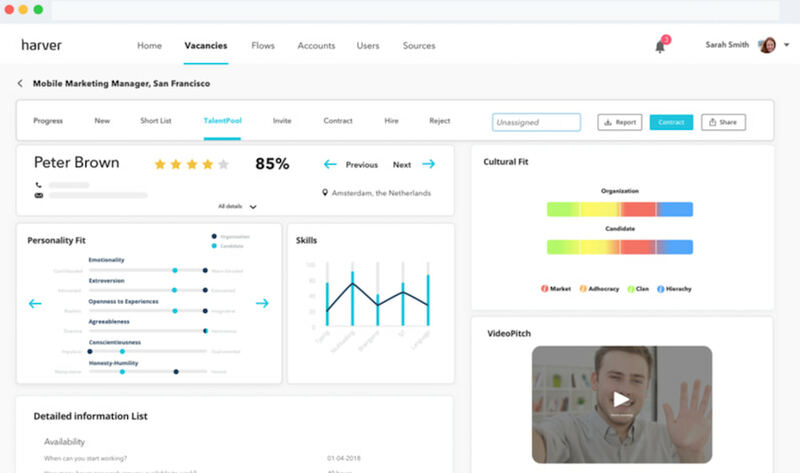 The pre-hiring platform from Harver offers AI technology to automate the screening process and creates personalized skill assessments for each qualified candidate. This is just one of the ways tools that use automation can help your company make smarter, data-driven decisions that will support your growing business. By automating as many time-consuming tasks as possible, you and your team will be better able to handle the increasing amount of work. Not only is this a great way to make your team more efficient, it can also lead to a more precise output. It can be easy to lose sight of those little details and special efforts that got your brand to where it is. However, your branding must remain consistent, especially in times of rapid growth. If your customers are reporting mixed experiences, or your business is no longer able to fulfill the promises it has marketed, it could end up affecting your long-term viability. 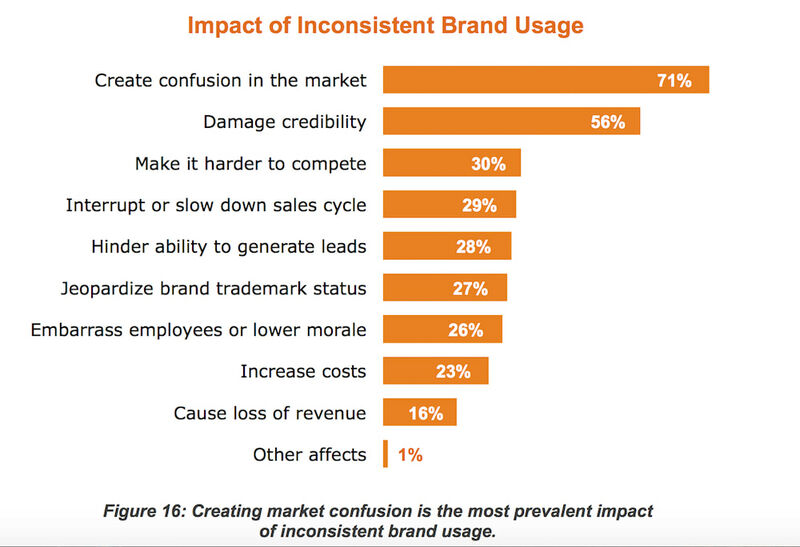 In a recent study, Lucidpress found that inconsistent branding caused 56 percent of businesses to report damage to their brand’s credibility, and 73 percent said that it had a negative impact on their sales as well. Now is not the time for compromise if it affects the quality of your brand experience. Instead, seek out solutions that can make the cornerstones of your branding or customer experience more sustainable. So, if your brand prides itself on exceptional customer service, test out some tools that can make going the extra mile a little easier. For example, Outpost’s collaborative inbox email software helps teams keep track of all messages with customers, so you can avoid emails slipping through the cracks and make sure the right person on your team responds quickly and with the best information. It’s especially useful for teams who manage general inboxes like info@yourcompany.com or help@. Outpost makes it easy to assign emails to specific team members, so it’s easy to see what’s waiting for a response. Customer service has a big impact on your ability to retain customers, and tools that make it easier to provide personal, timely email responses can really help. As your customer base grows and demand rises, it can be quite easy to become overwhelmed by all that needs to be done. This can lead to a slip in quality—the human response is often to avoid the most pressing things, even though that’s counterintuitive and can be damaging to your brand. Now, while your brand should certainly compromise on quality, there may be some practices that are simply slowing your team down. 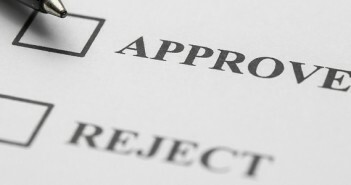 To identify these roadblocks, it is best to consult with your employees. After all, since they’re doing the work, they’ll have insights on exactly where time is wasted and how to improve. Get the conversation going without eating too many precious work hours by testing out fast (yet effective) employee feedback tools. 15five is a great one that has employees take just fifteen minutes every week to answer some questions about their team’s productivity and report any issues or questions that they want managers to address. 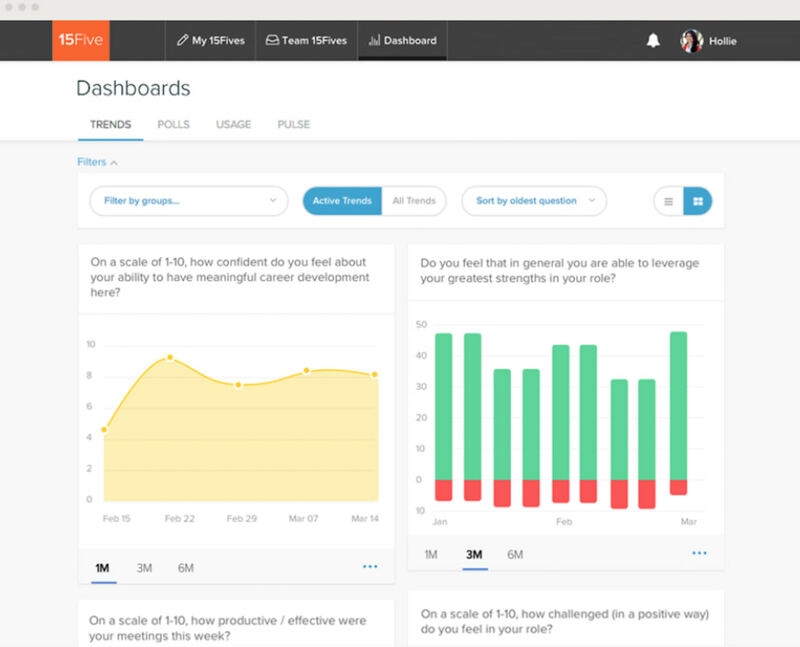 This tool transforms this feedback data into easy-to-read reports for team leaders to review. From here, managers can track progress and motivate the entire team towards higher productivity and better workflows by setting objectives and sending “high fives” for jobs well done. Discovering the non-essential practices that are slowing your team down or creating unnecessary issues can be tricky for managers who are already overwhelmed. Using a tool to check in regularly with your team can open a powerful communication channel and reveal some easy ways to optimize. While these tips are all great starting points, it is important to remember that just talking (or thinking) about making changes won’t actually help you stay on track—strategy is pointless if you don’t take action. Look for small opportunities to streamline and support your team, so it won’t be as overwhelming. Now is not the time to compromise in quality, but some flexibility may be necessary to keep things moving as your company continues to grow. Be proactive about supporting your startup and your team, provide them with the tools necessary to keep things sustainable, and stay true to your original business values, even as things change.